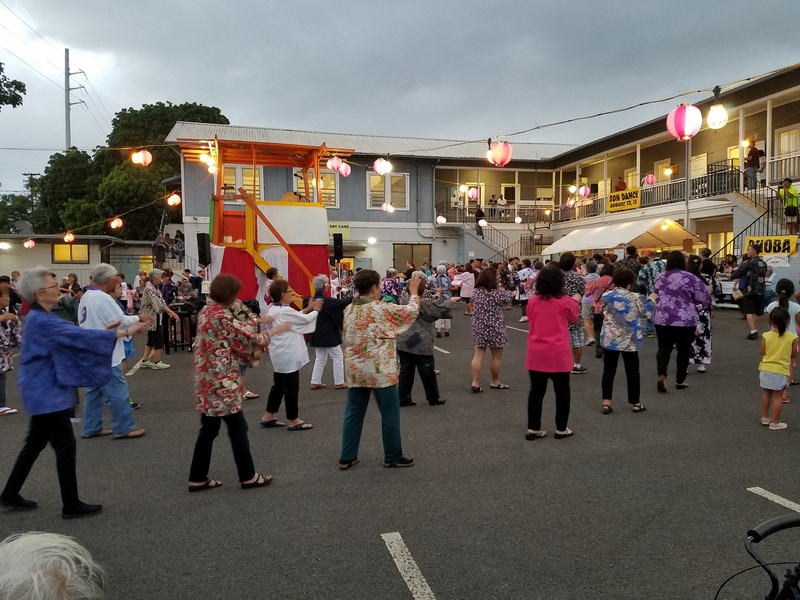 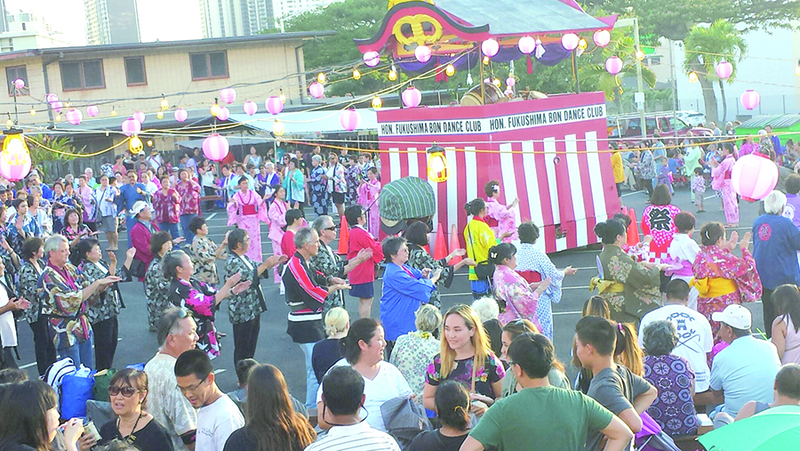 The following are corrections to the Bon dance schedule that was published in the May 18, 2018, edition of The Hawai‘i Herald. 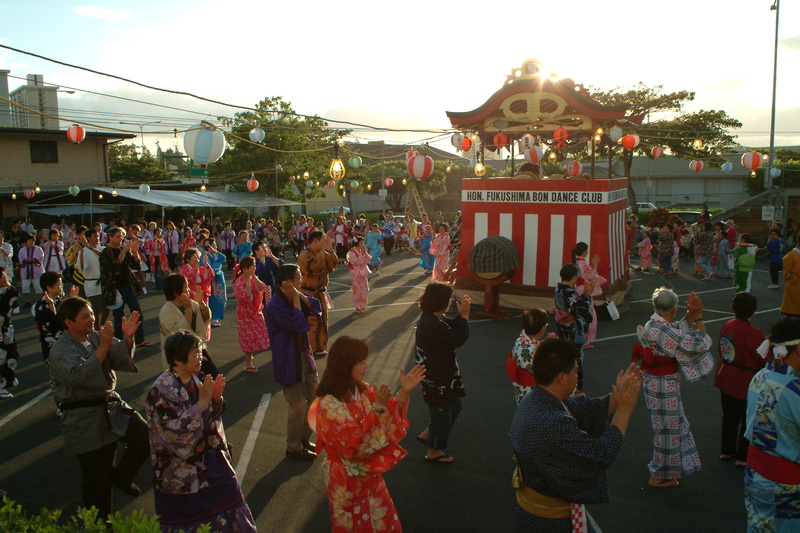 We apologize for any inconvenience the errors may have caused. 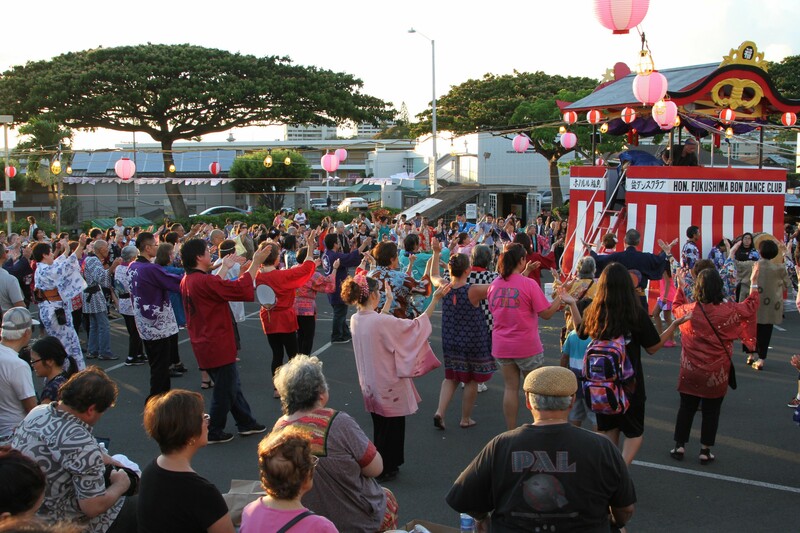 BIG ISLAND • July 21 (Sat. 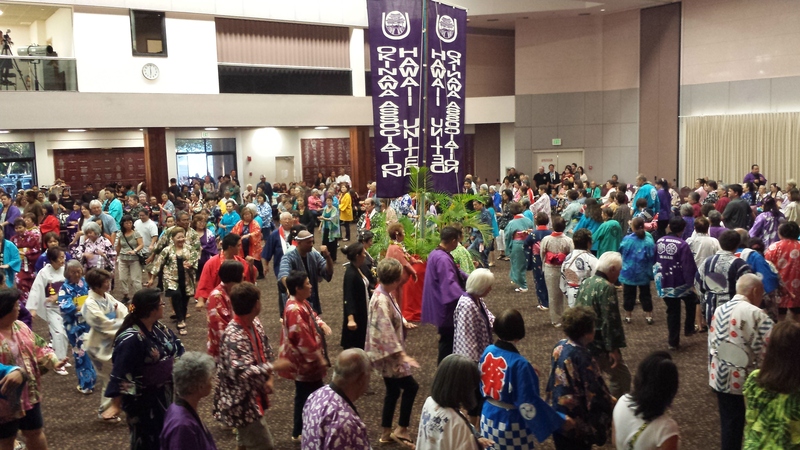 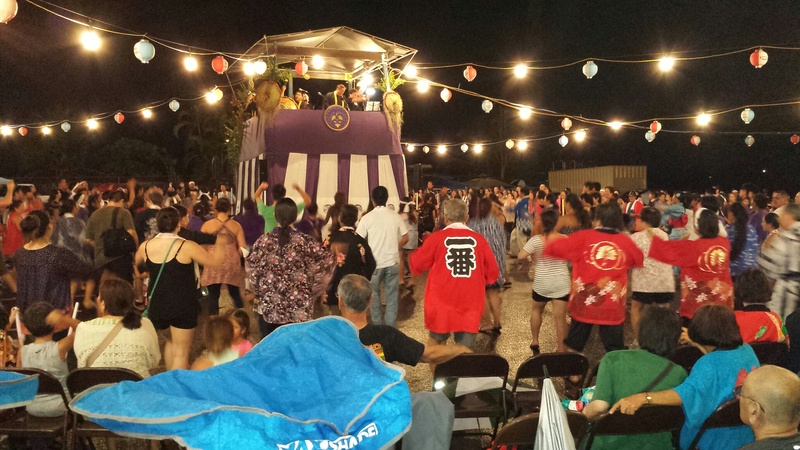 ): Honokaa Hongwanji bon dance will begin at 7 p.m., following the 5:30 obon service.